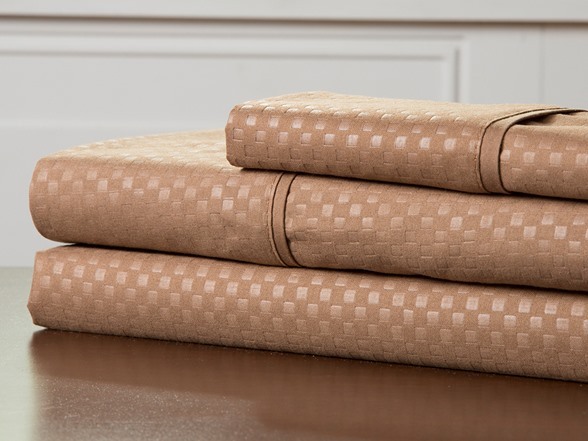 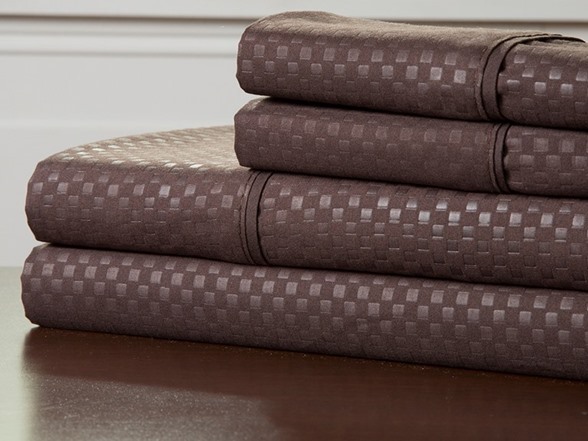 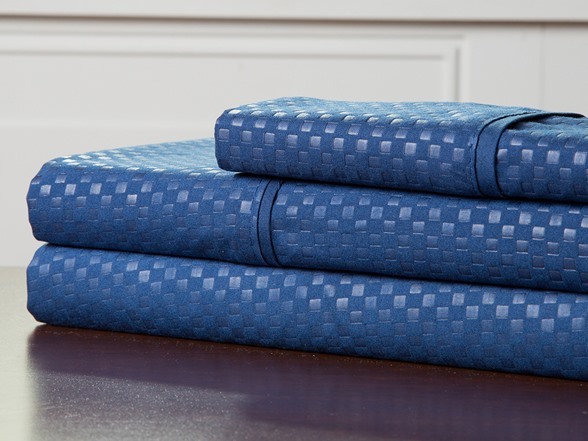 The timeless checkered embossed design on these sheets balances easily with any home decor. The alluring finish brings life to the soft and breathable fabric, combining style with ultimate leisure. This attractive set is also offered in multiple colors and sizes to match bedrooms for adults, kids, or guests! 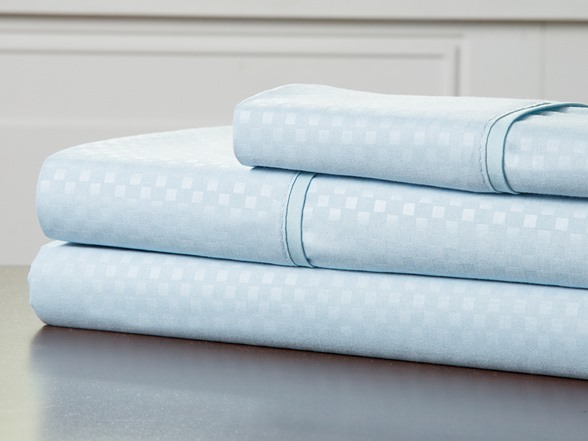 These soft and comfortable sheets are machine washable and dryable for your convenience. 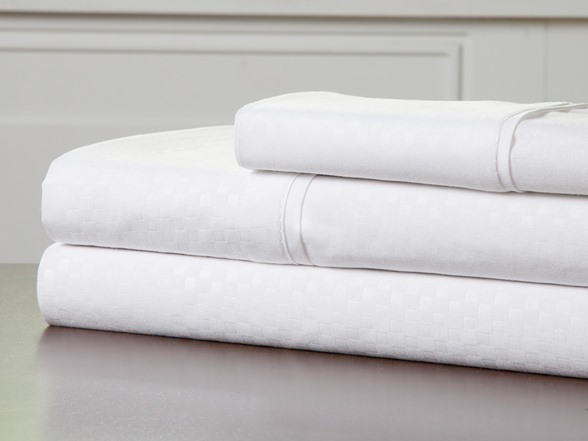 Care Instructions: Machine wash cold with like colors, do not bleach, tumble dry low. 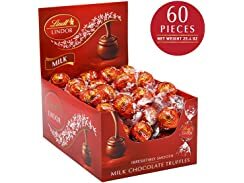 This set is made with quality material that remains soft to the touch and is fade and wrinkle resistant.